There is just no way for me to stay away from this stuff! 10/11 Certified has got to be one of the best retail products you can buy at this time. 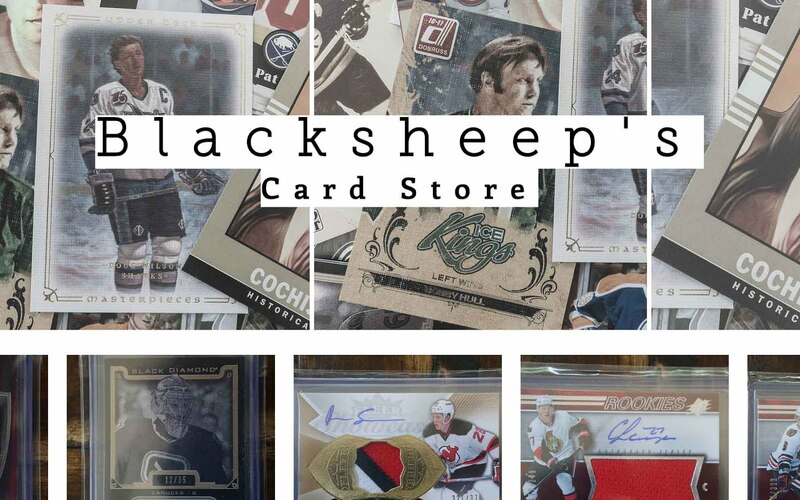 You've got a high quality set, good price, and a hit in every blaster. That's a great combination! 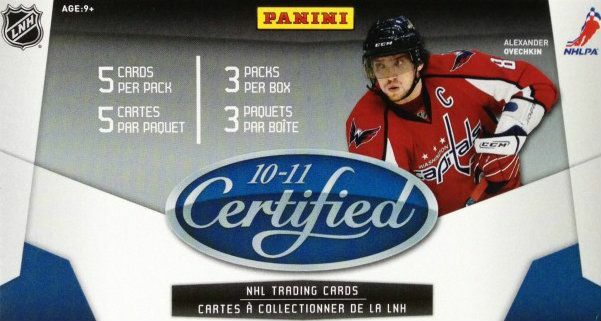 There isn't too much to worry about when buying a blaster of 10/11 Panini Certified. 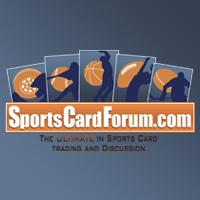 You have a solid product that delivers great looking cards with the opportunity at a good hit. It's an exciting product to open. I'm actually pretty surprised that retail versions of 10/11 Certified still can be found easily and at low prices. This stuff was very hot when it came out and continued to be for years afterward. I remember having trouble locating it back in the day. Quick and easy break with only three packs to open up. It's pretty obvious which pack has the hit, so this may be a product where you have to make sure you don't get one that has been tampered with. The best way to be sure is to check the official Panini wrap around the box. I've been unfortunate enough to actually open up a tampered blaster on Retail Review before. Now I really make sure the wrap is correct before I get into it. This blaster was a nice Sharks blaster! I got a lot of Sharks in it. No auto or patch, but the jersey hit was pretty sweet. 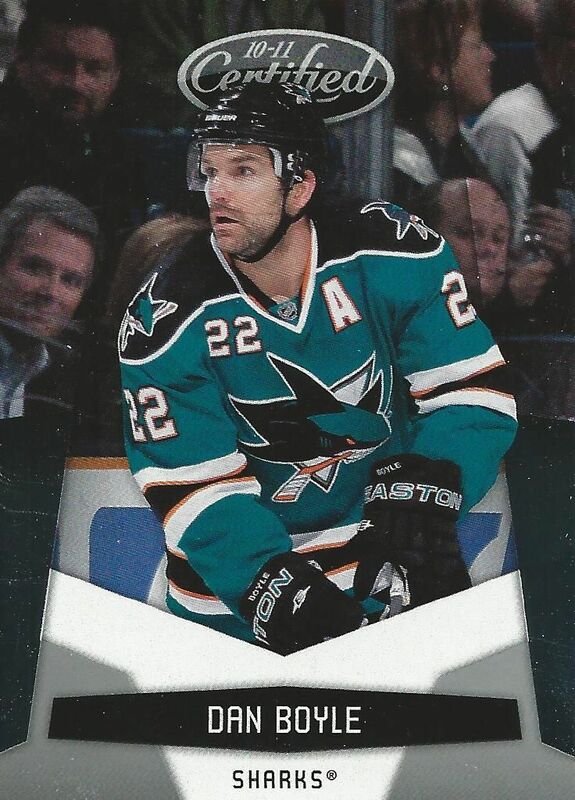 If you've been following my Youtube channel, you'll know that Dan Boyle is one of my favorite Sharks of all time. Of course he's going to make the top three... even as a base card! I'm not a fan of Mueller's by any stretch, but he is a serial numbered Mirror Red card... so that's gotta count for something! There is a lot to like about this card. 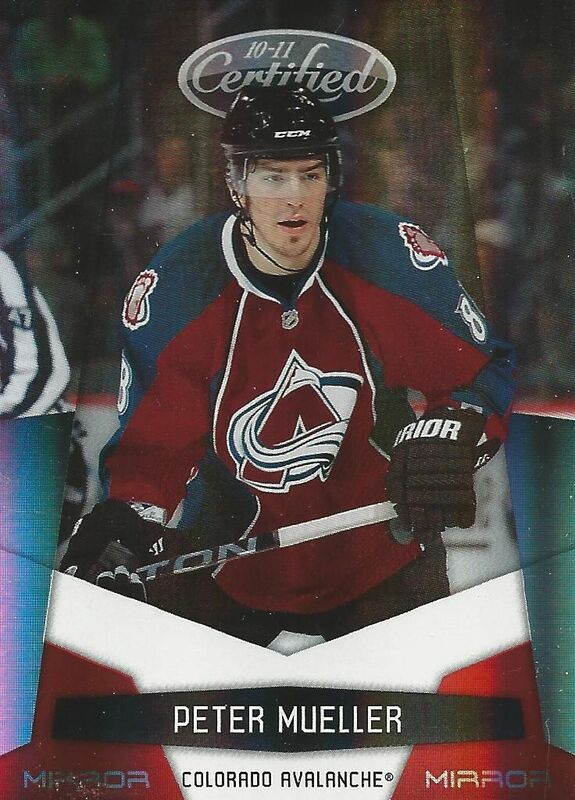 First, Evander Kane is a decent hockey player and this is a second year card of his. 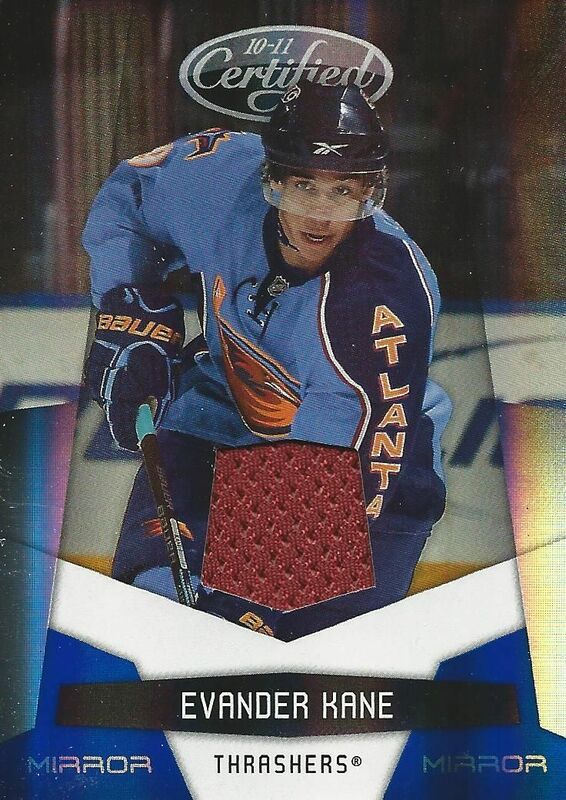 And secondly, this card features fabric from a now defunct team - the Atlanta Thrashers. This was a pretty standard blaster of Certified, but it still was a good box for me. 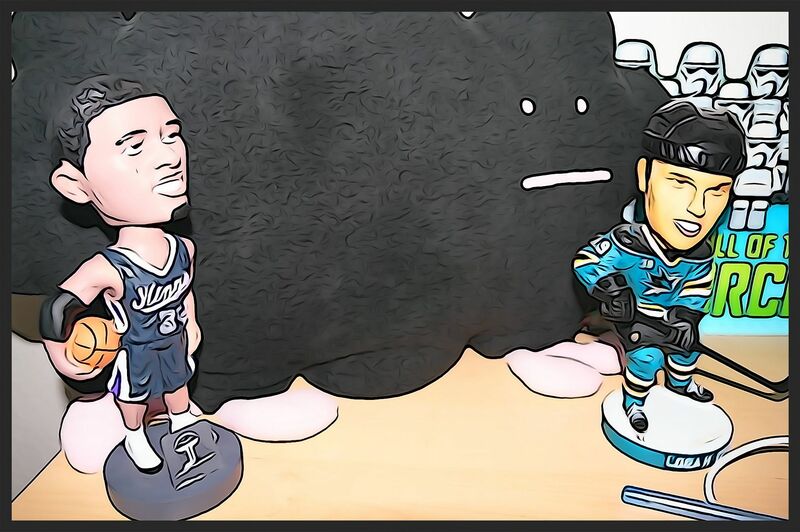 I enjoyed the opening experience and I also enjoyed getting the Evander Kane card. Kane was my first rookie that I got out of a Cup box... and that card had an amazing patch... so he'll always bring back good memories for me.